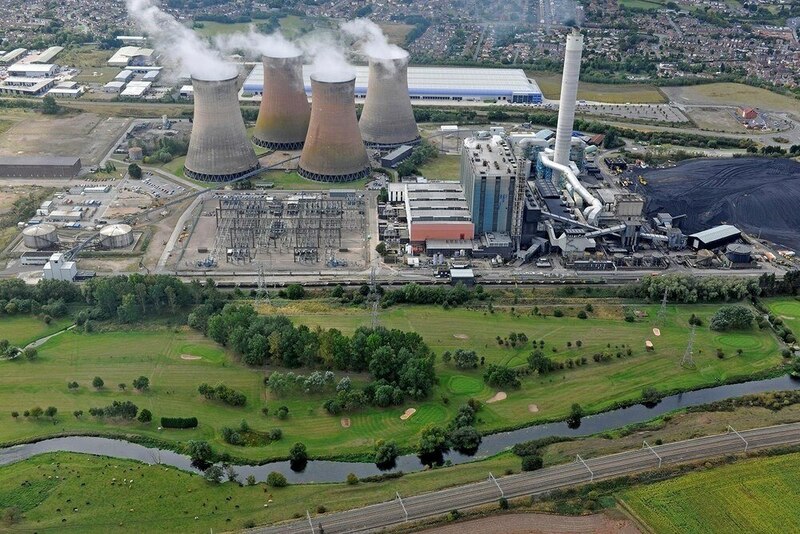 Police dogs will be trained on the former Rugeley Power Station site. An area of the 139-hectare site will be used in the coming months for the training of the Dog Support Unit. The collaboration with Staffordshire Police follows the recent announcement that ENGIE will retain ownership and a long-term interest at the site - acting as master developer to transform the former coal-fired power station into a new, sustainable 2,000-home community. The Dog Support Unit is part of Staffordshire Police’s Tactical Support Department, providing support to operational officers during live incidents and pre-planned operations. The dogs are specially trained to work in one of four areas - general purpose, drugs, cash or explosives. The news comes after four Londoners were arrested after £500,000 worth of copper cable was stolen from Rugeley Power Station in November.